Instead, people seem to get held up about things that are, frankly, irrelevant. 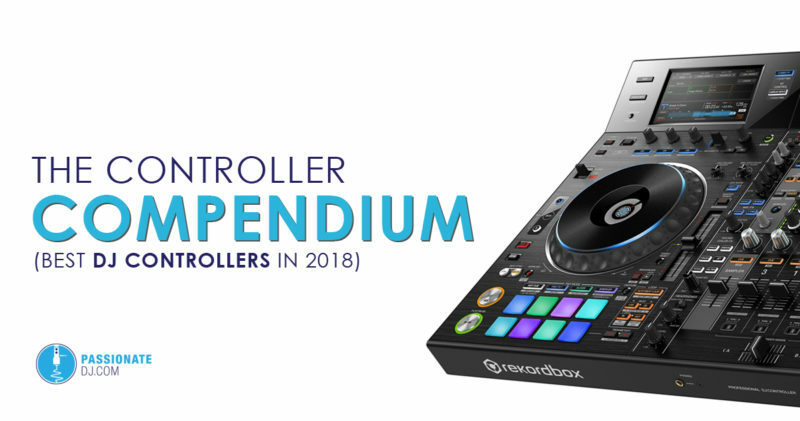 The DJ hardware market has grown exponentially in recent years; people are now able to choose a controller which fits their budget, their workflow, and their choice of software. 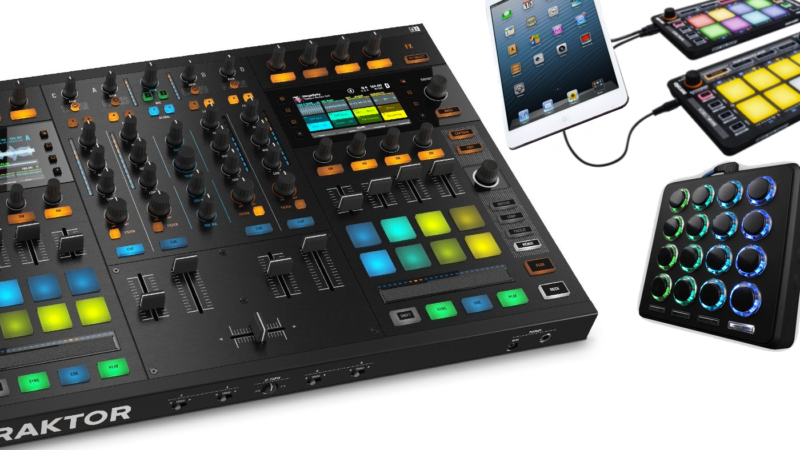 This is wonderful news for DJs, but it also makes the shopping process difficult. That’s where the Controller Compendium comes in! This guide is meant to help you make an informed decision, so that you can feel confident when spending your hard-earned money. Back in January of 2015, house music legend Lil Louis was hospitalized in Manchester after suffering a career-altering blow: an injury which has left him with permanent hearing loss. This came right on the cusp of Lil Louis’ release of his self-proclaimed “best album of [his] life”. Someone apparently wandered into the booth and set off a CO2 cannon next to him, without notice, causing the injury. As a DJ, it’s hard not to feel empathy for his situation. 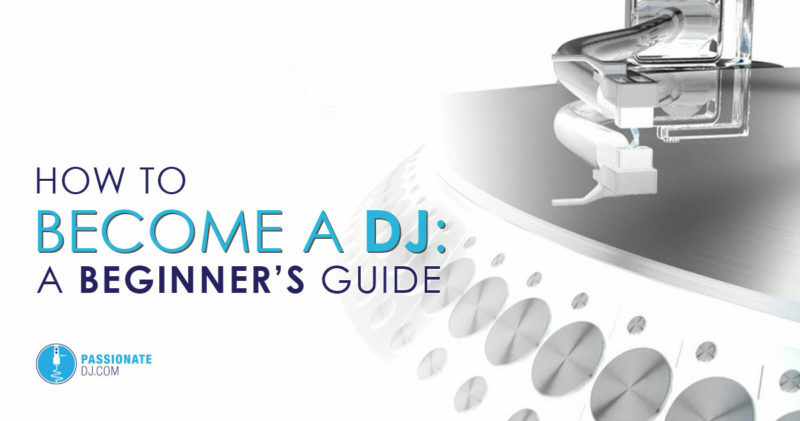 If you’re a DJ who is not chasing a great musical experience for his or her audience, I’m not sure what to tell you. 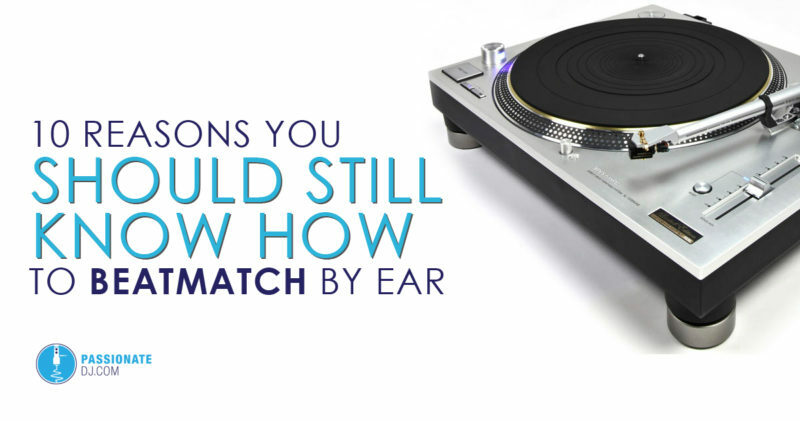 If you’re truly a passionate music fan, you already know which qualities to pursue. These qualities present themselves whenever you get the shivers, or get a huge smile painted on your face, when you experience your own musical moment. 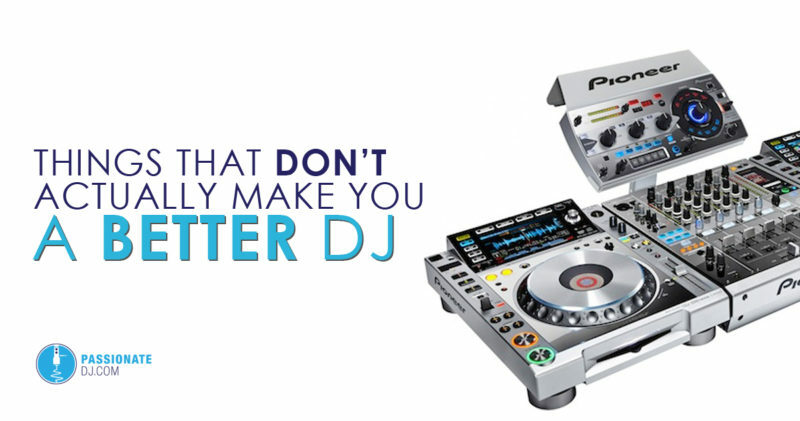 The digital revolution has been constantly flipping the music industry on its head for years now, and what could be viewed as the most accessible way for new artists to share their craft is often formed into an excuse which explains their lack of success as a musician/DJ. (Guest Contribution) As the founder of Brand Me Silly, a writer for DJ Mag Canada, and radio host of The Basement Sessions, I have a lot of opportunities to work with great artists. Unfortunately, many artists find themselves short of their requirements: too little, too late. Many artists are entirely misguided on things as simple as updating social media accounts, how to properly operate their own gear, and their understanding of the mental game. (Guest Contribution) Some of my best memories: playing house music as the sun set over festivalgoers in the beautiful Canadian wilderness. Vibing with thousands to sounds of Luciano, Jamie Jones and Derrick Carter at a UK festival. 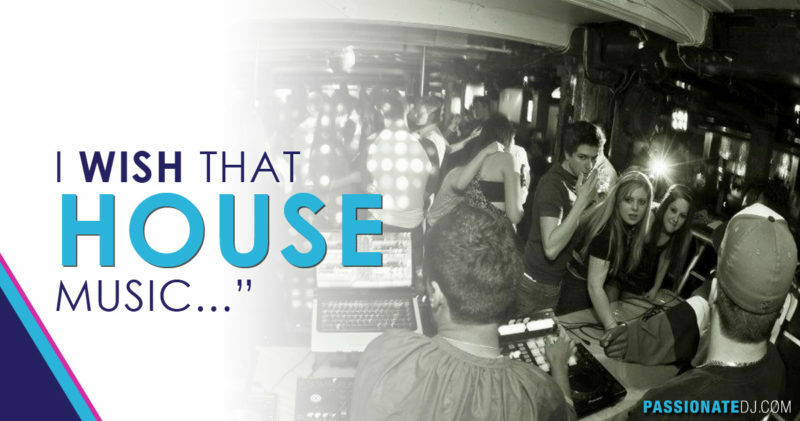 There is something about house music that causes some sort of spark to go off inside. Something that causes this music to resonate strongly with people, something that gives it so much substance and soul. And I’ll be the first to admit that it is difficult to put in words why this music has so much meaning. The problem with underground music, is that people often more obsessed with the idea of it being underground or exclusive, instead of good or innovative. Music is an art form whose medium is sound. This art form serves to entertain, educate, uplift, console, empower, bring clarity, and so-on. But like any art form, there is often a self-proclaimed elite. At what point are we more concerned with the idea of elitism, than the quality of one’s work? Where’s The Ceiling on the New Vinyl Market?